PRN (The Progressive Radio Network) is seeking a self-starting sound designer/imaging director and podcast archivist. 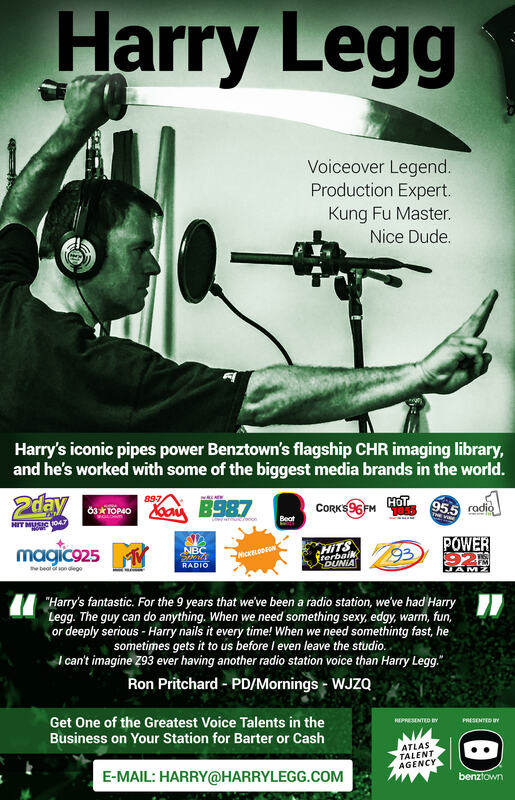 Duties include post-production for syndicated radio broadcast (editing, mixing), continuity and archiving for over 50 podcasts, defining station aesthetic and sound through creative production techniques and promotional media, and mixed-media aggregation for programs. Progressive Radio Network is the thinking person’s network. It is a non-commercial and listener supported station, focused on creating premium content that is distributed for free.